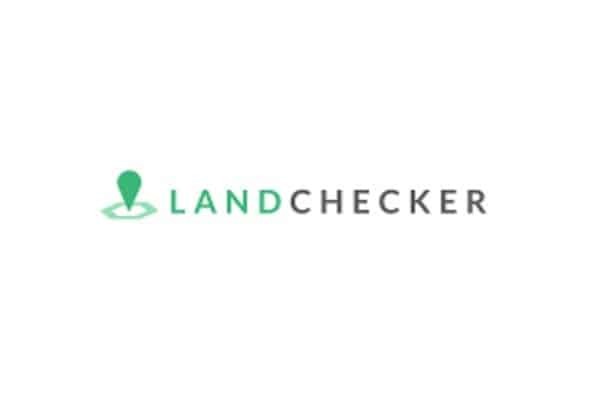 Performing property due diligence has never been easier with Landchecker. With the click of a button, users can download property reports from anywhere at any time. Even if the user finds themselves at a client meeting and wants to show them more site details, all they need to do is log into their Landchecker account, enter the address and a property report will appear instantly. The Landchecker is also ideal at a house inspection as the mobile site provides all the property’s information in seconds. Along with site details, property overlays, site dimensions and planning zones are also provided.